Chloe Garner in conversation with Roz Goddard, who read from a new pamphlet Spill published by Flarestack Press. Previously she published The Sopranos Sonnets and Other Poems with Nine Arches Press. 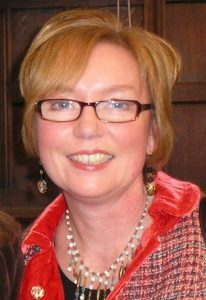 Roz Goddard has worked for many years as a poet of the Festival’s Poets in Schools programme and is also a project manager for is also project manager for the ACE funded West Midlands Readers Network.